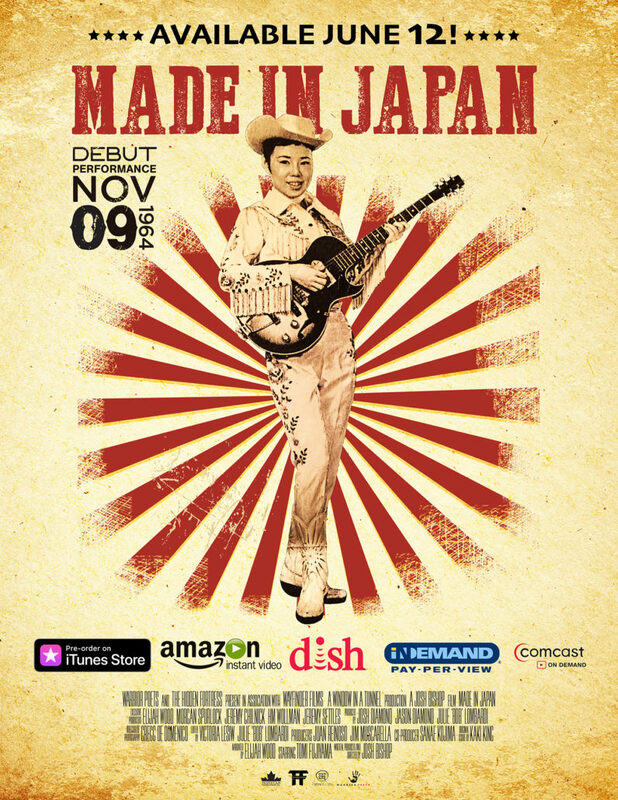 We are thrilled to announce that after a nearly 15 year journey, MADE IN JAPAN will be available to the North American public. This project has been a huge labor of love and we the filmmakers are beyond excited to finally be able to share Tomi’s story with the masses. Available to rent and purchase on iTunes, AmazonHD, Dish Network, InDemand and Comcast starting JUNE 12!